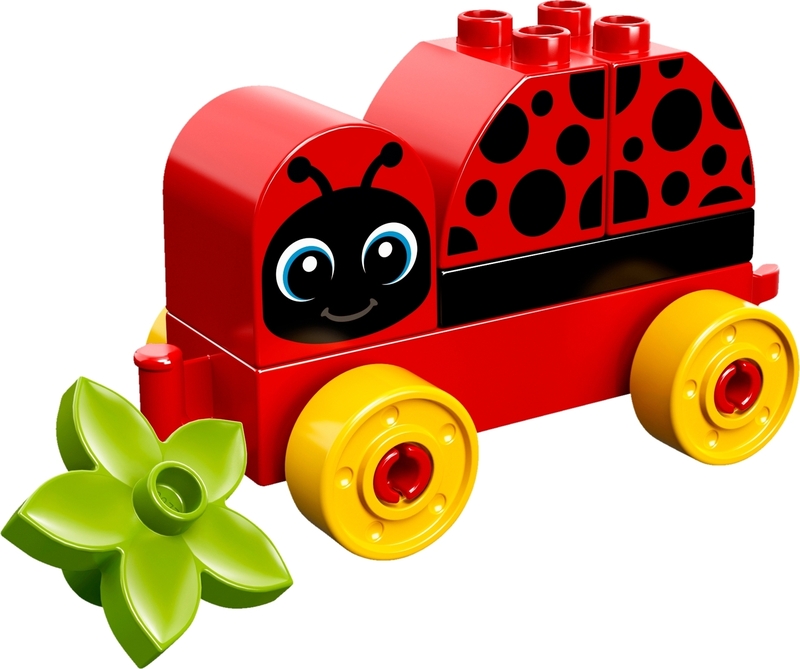 Preschoolers will enjoy playing with this cute ladybug on wheels. It's simple to build and great for developing fine motor and early construction skills. 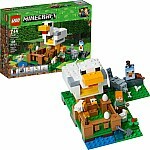 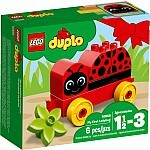 It's also a fun toy to take along and play with wherever you go! Turn the decorated ladybug head to make her go to sleep or wake up, and use the flower to talk about where ladybugs live. 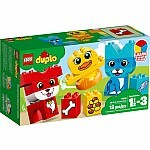 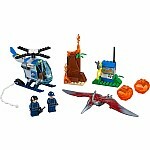 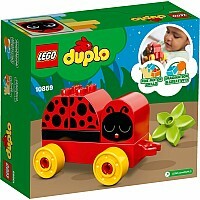 LEGO DUPLO bricks are specially designed to be fun and safe for small hands. 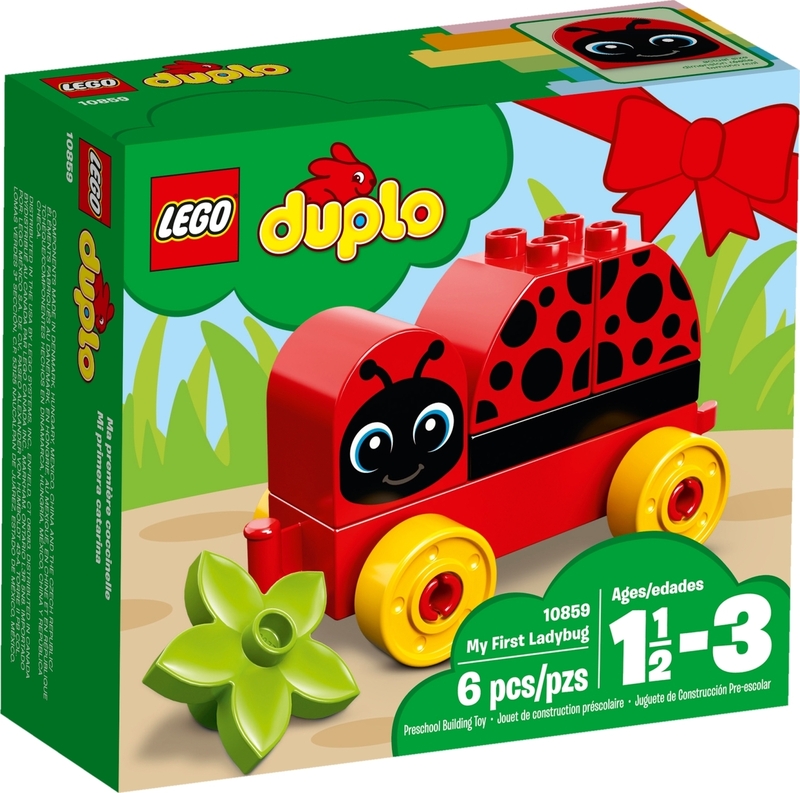 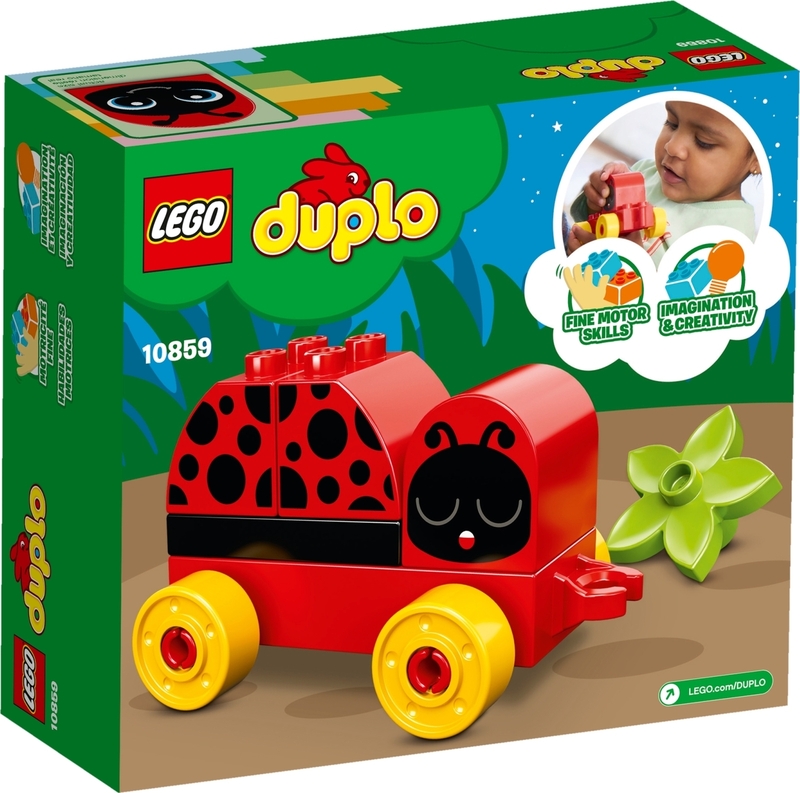 Features a buildable ladybug on a LEGO DUPLO wheelbase. 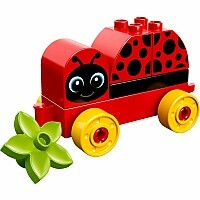 Ladybug measures over 2" (7cm) high, 4" (12cm) long and 2" (6cm) wide.